A weekend road trip through the Blue Ridge Mountains is just the escape Kelly Harrison needs. Add in her best friend, a scenic overlook, an a cappella serenade from a popular country band, and the adventures are off to a grand start. Without a map or schedule, they can go anywhere, which is exactly what they do when Romance, Virginia, beckons. Thrilled to unplug from life's hectic demands, Rick Lambert can't think of a better way to relax than cruising the mountains of Virginia with his longtime Navy buddy. The only thing better? Sampling what’s known to be the best food on the Eastern seaboard in a town called Romance. The quaint small town promises a lazy afternoon in the sun, smiles and waves from passersby, and a bottomless pitcher of ice-cold sweet tea. But this picturesque location has its own special charm. 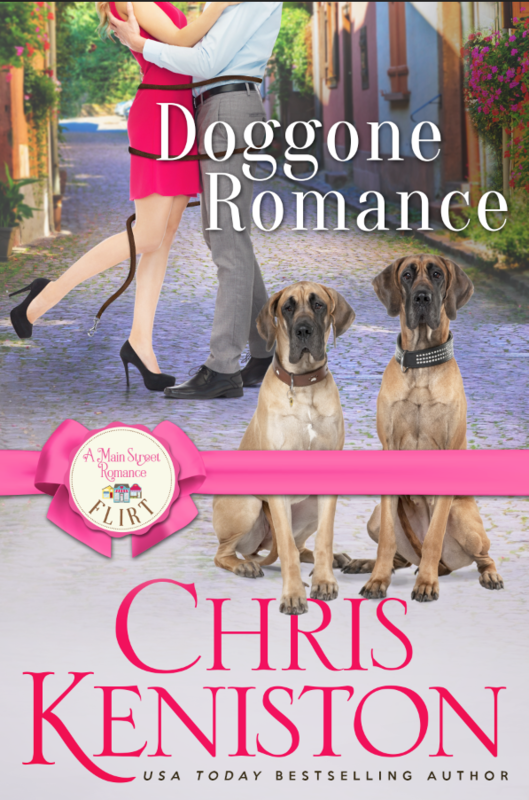 With the resident fat cat and a couple of Great Danes, Romance is ready to turn Kelly and Rick’s worlds upside down. Join us on the front porch for a cool glass of sweet tea, curl up in a cozy chair, and get ready to fall in love with your next favorite read. 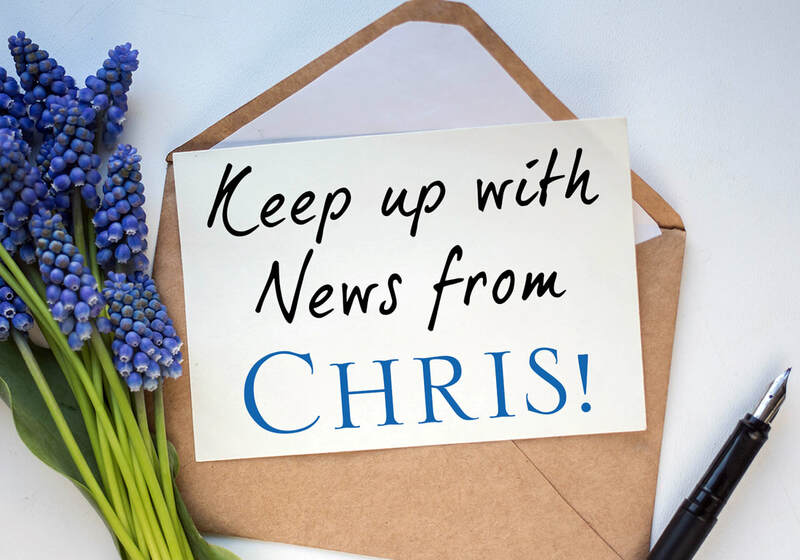 We are four friends and bestselling authors who adore romance and are committed to filling your bookshelves with sweet love stories you’ll be excited to share with your best friend, mom, grandma, and your daughter, too. Become part of the Main Street Romance family where everyone is welcome, new releases are like good friends--always there when you need them--and happily ever afters are guaranteed.